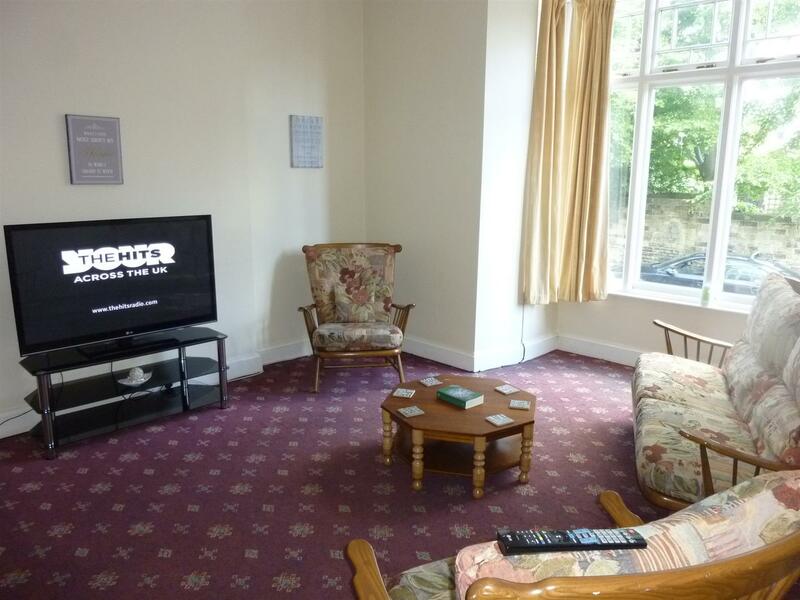 Viewing request for 50 Regent Street, Lancaster, LA1 1SQ. 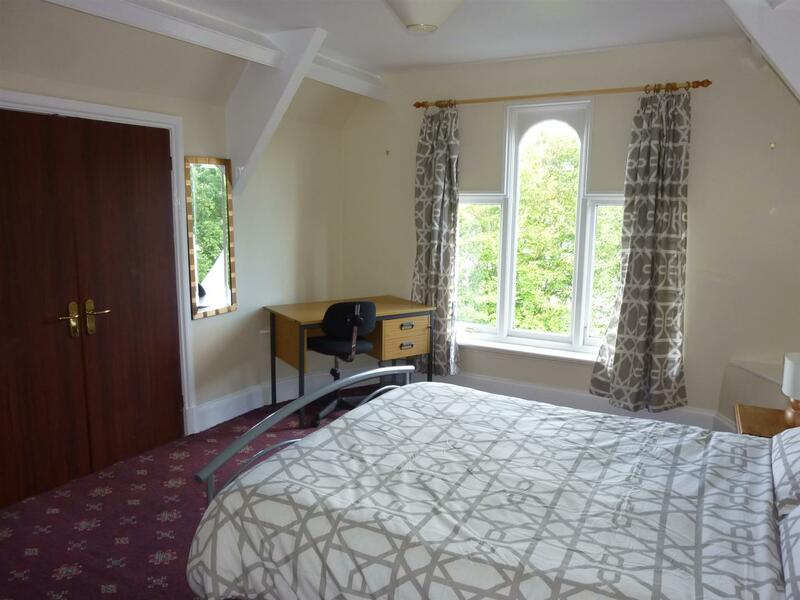 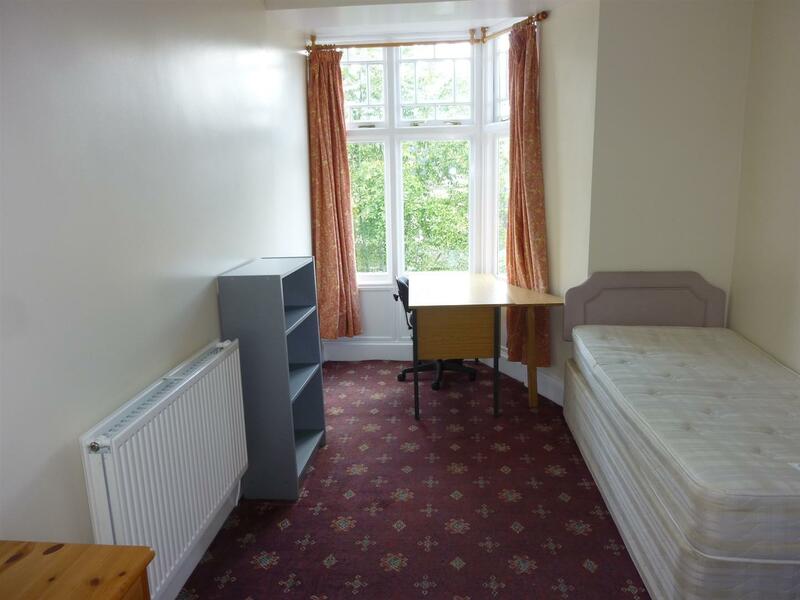 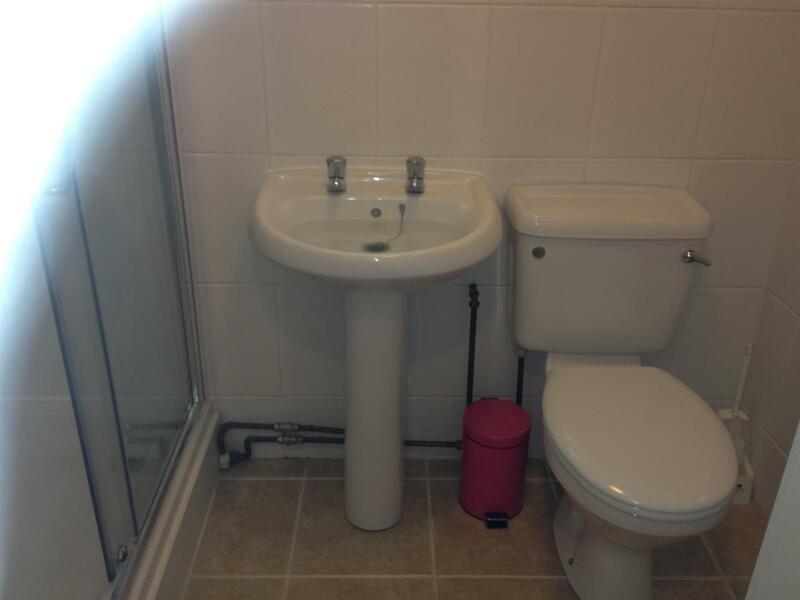 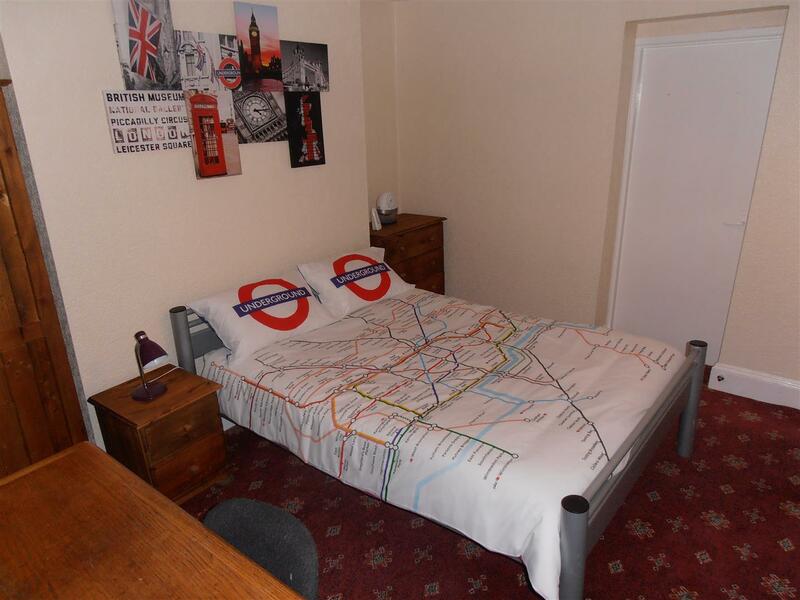 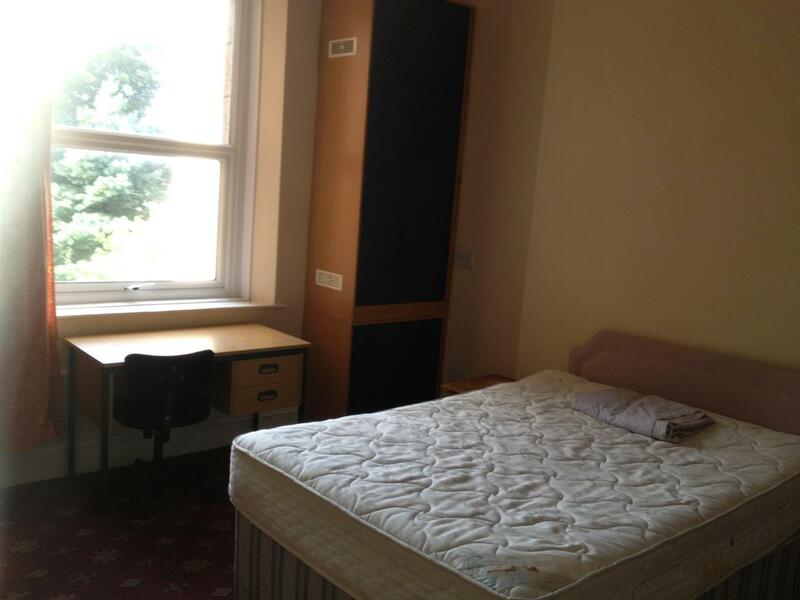 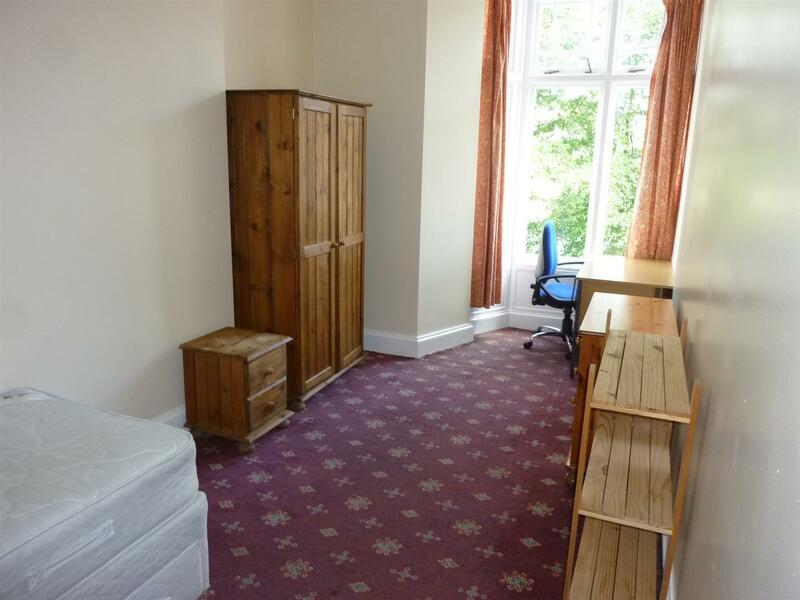 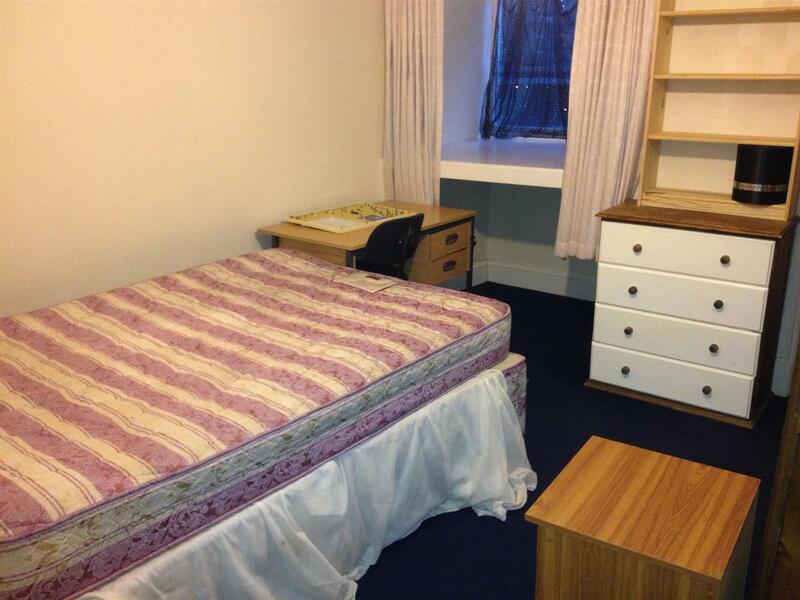 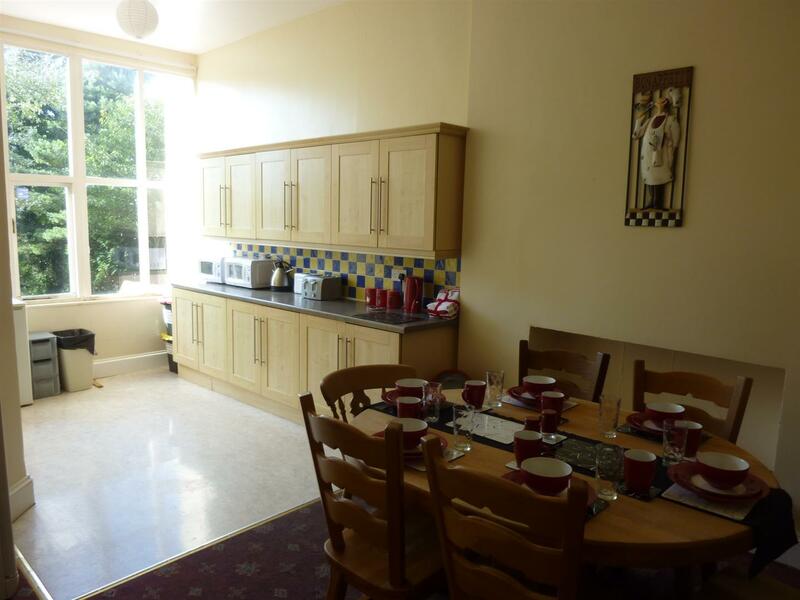 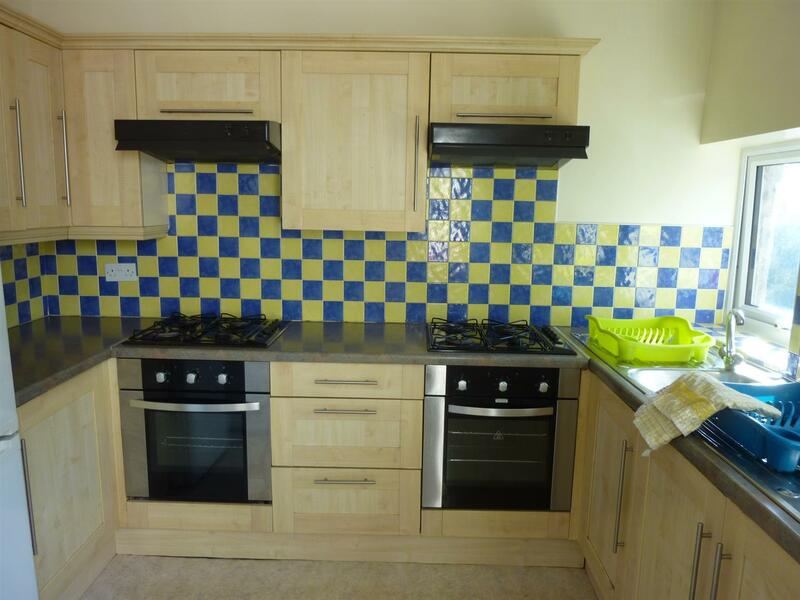 AMAZING 10 BED **STUDENT** HOUSE AVAILABLE FOR 2019/20. 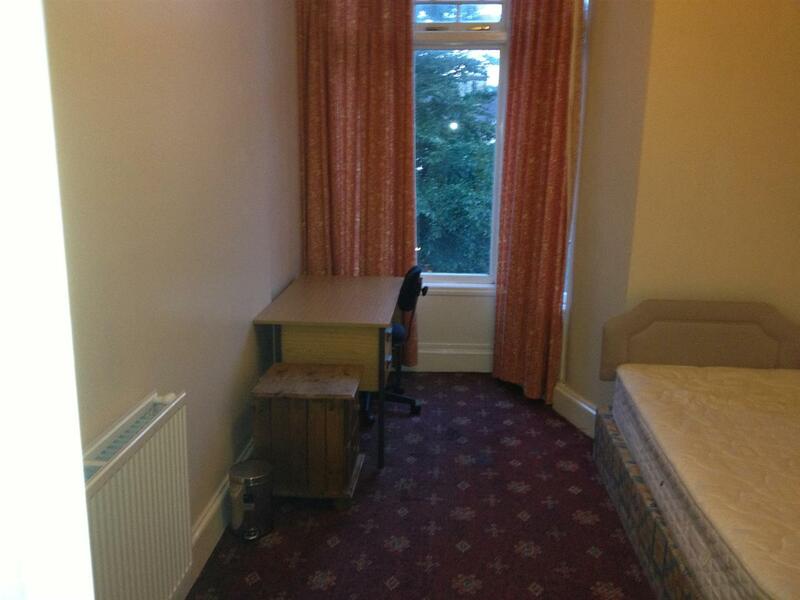 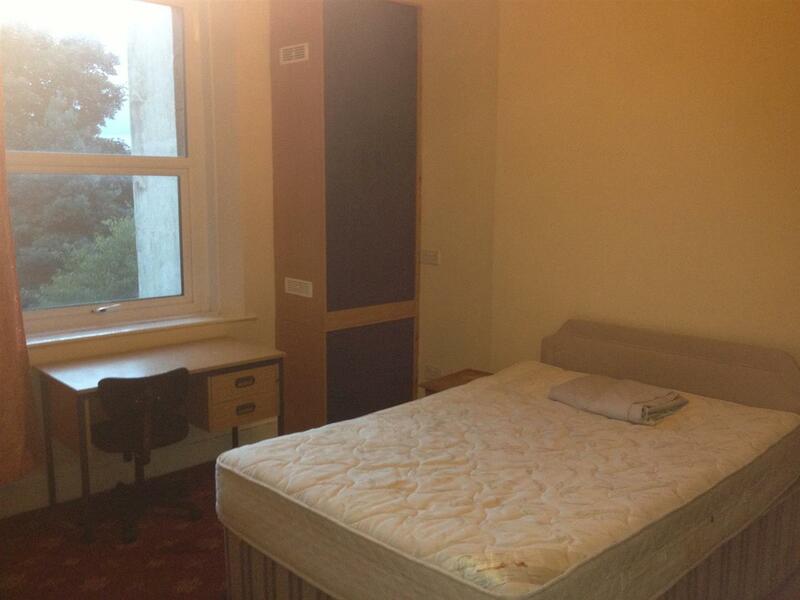 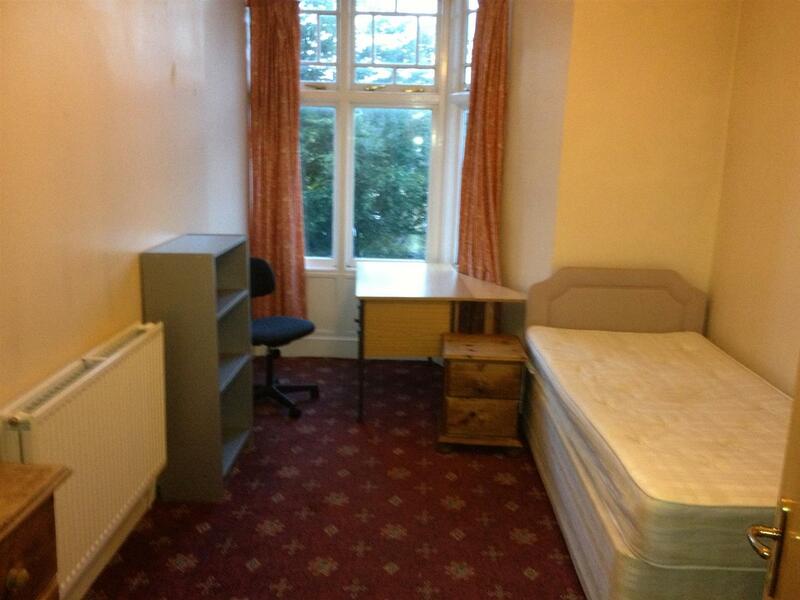 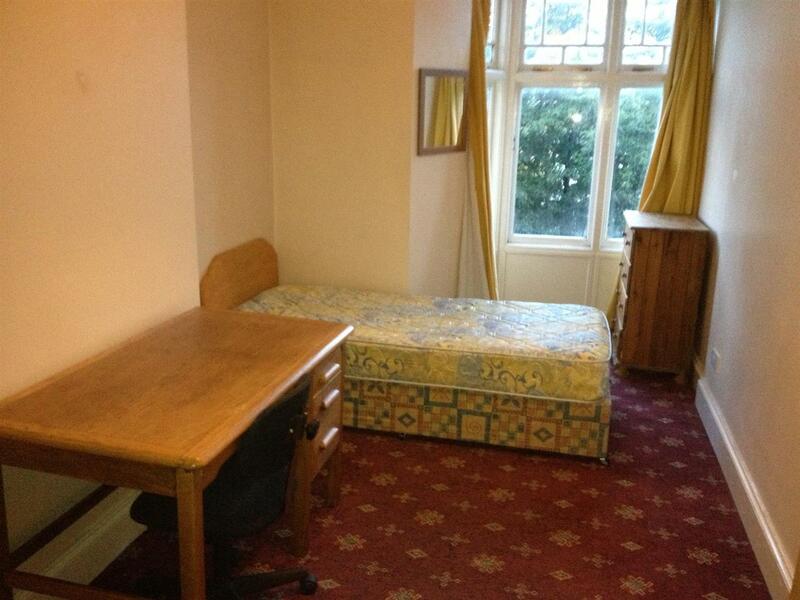 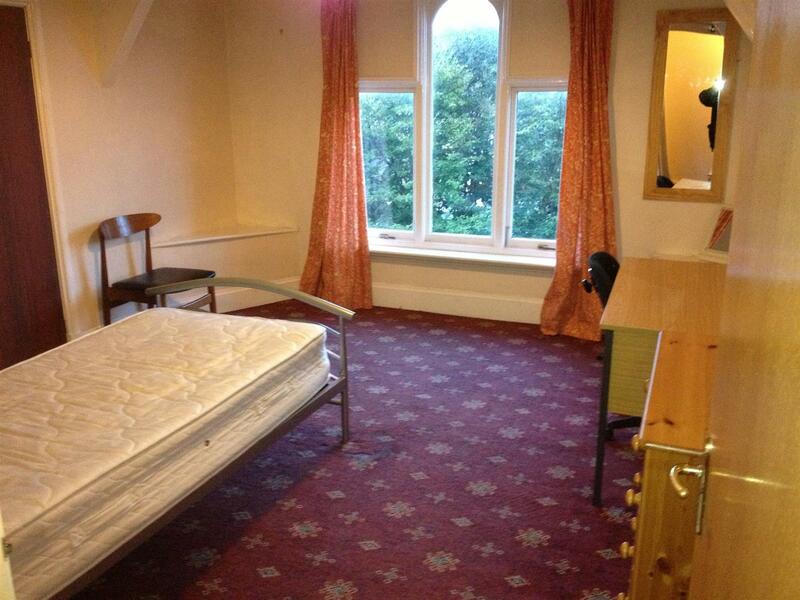 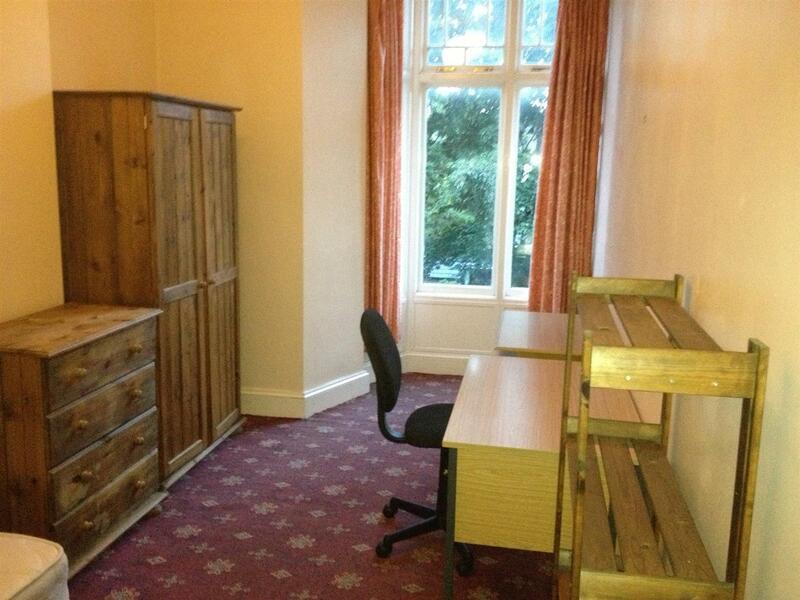 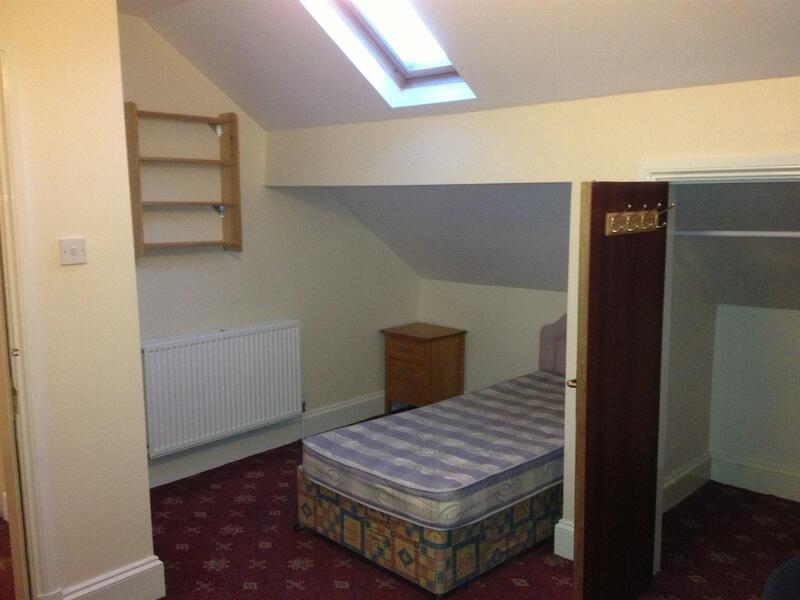 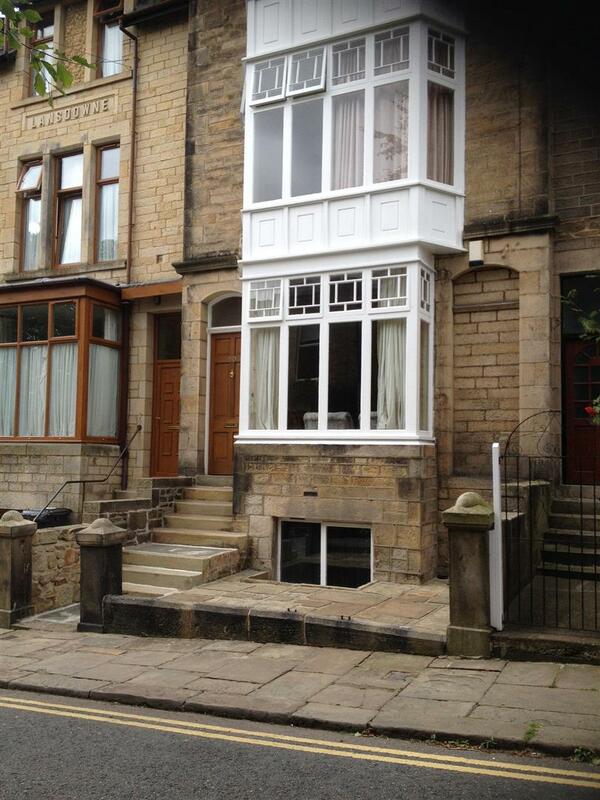 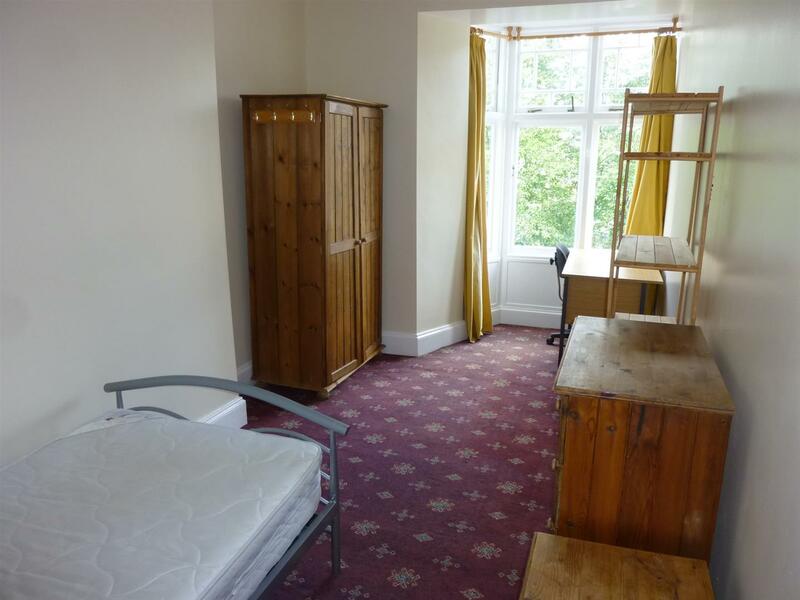 This must be one of the biggest and best student houses in Lancaster. 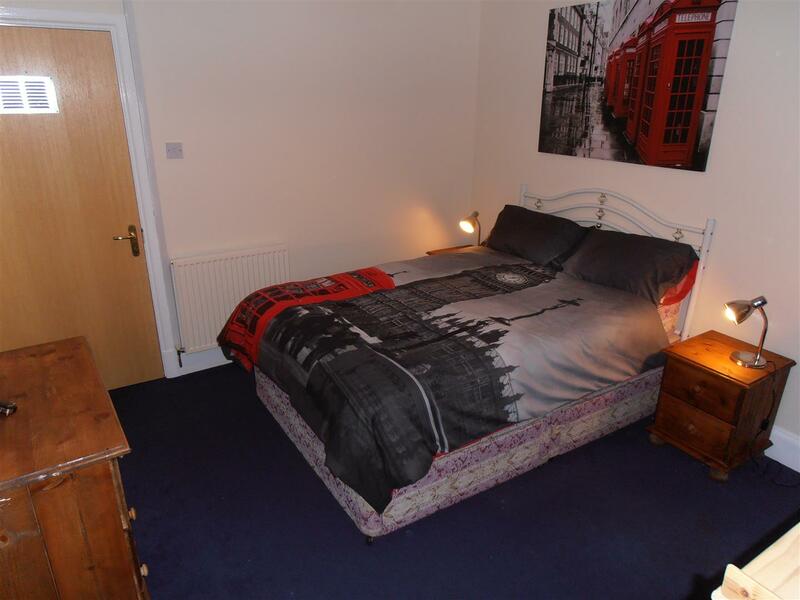 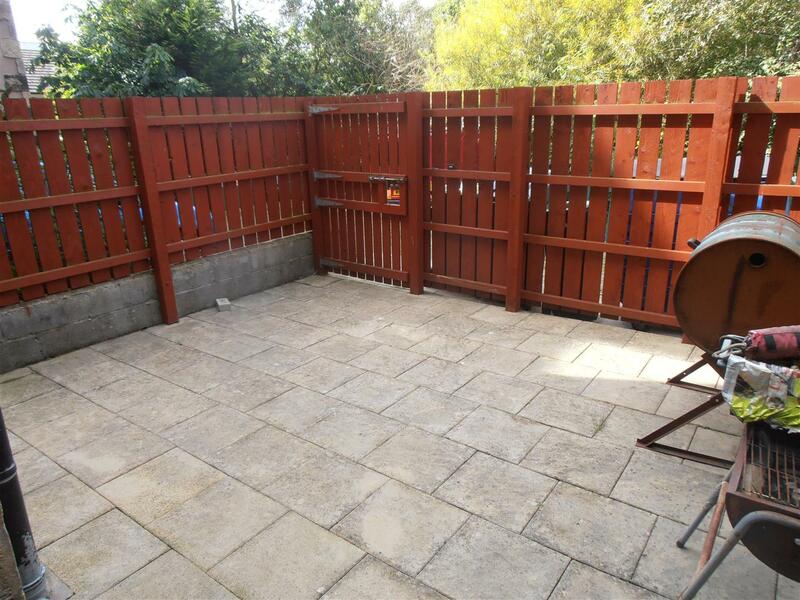 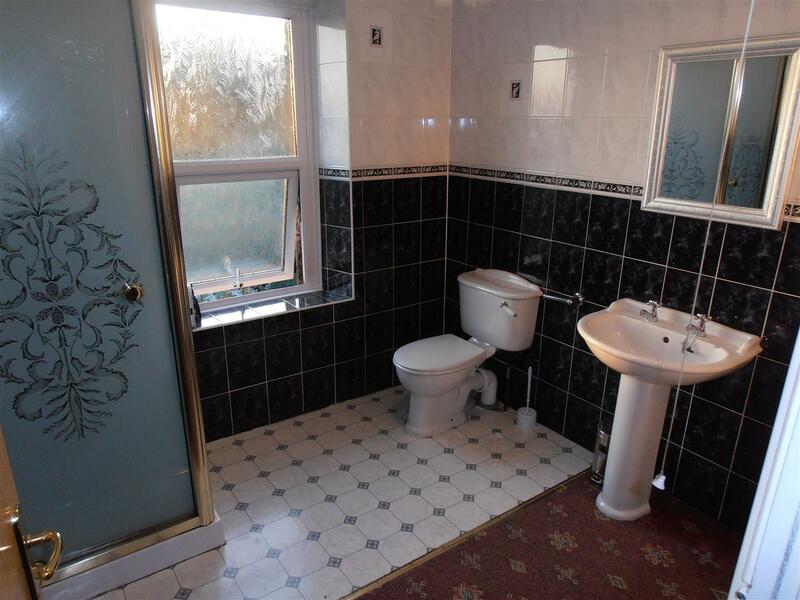 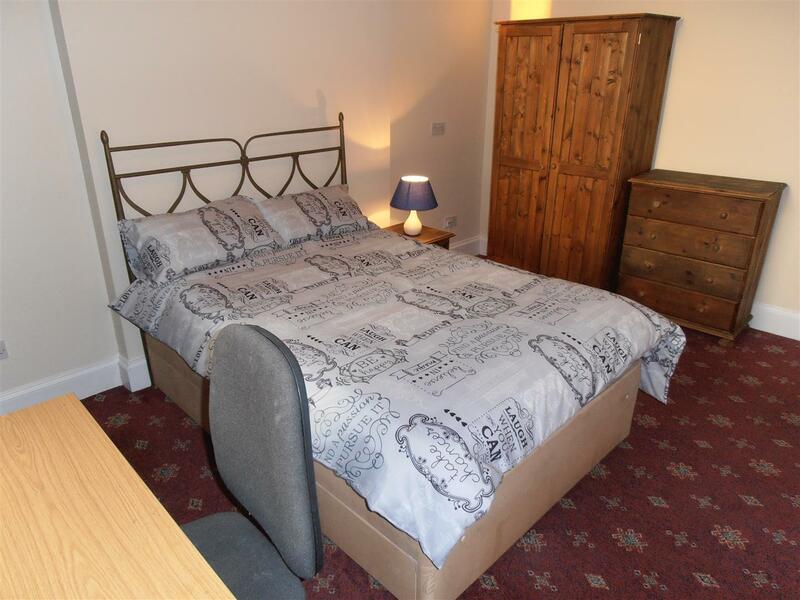 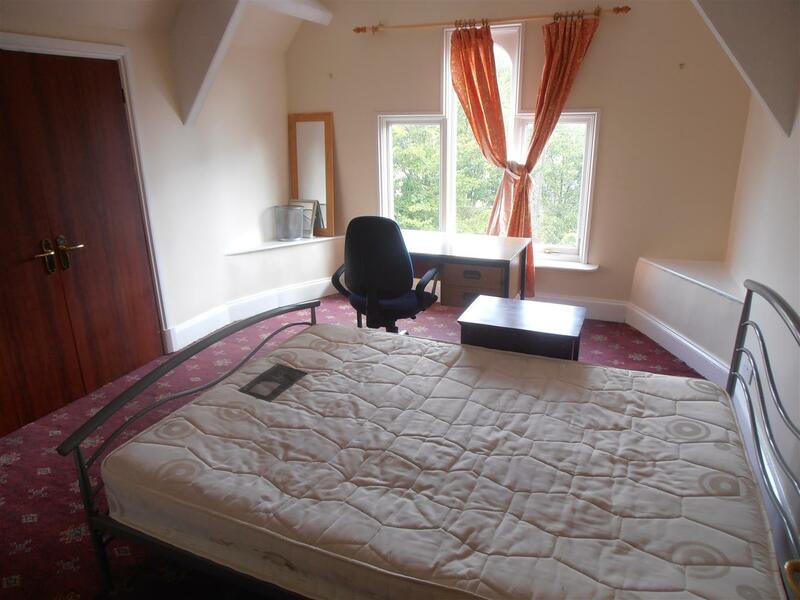 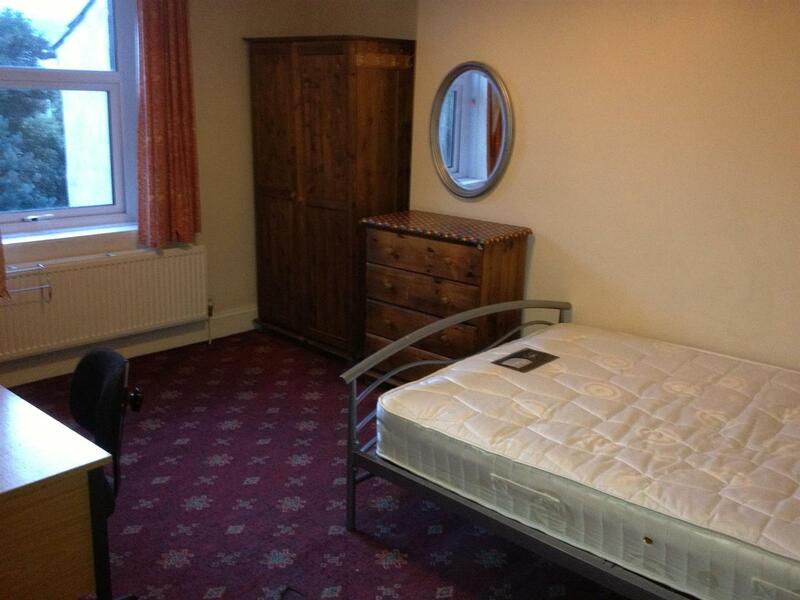 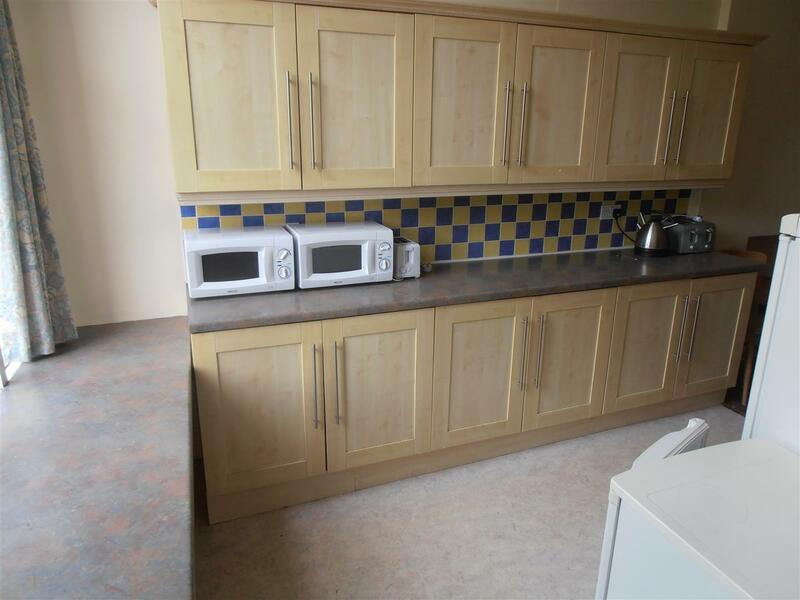 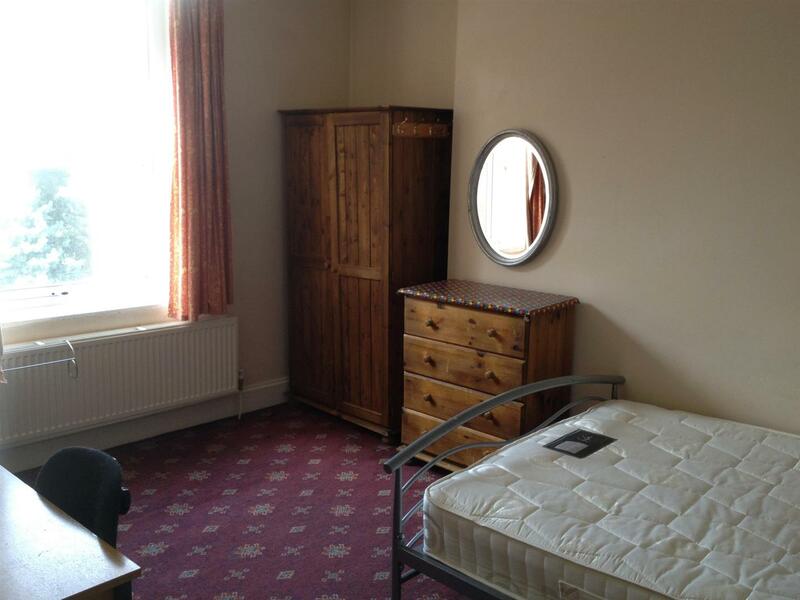 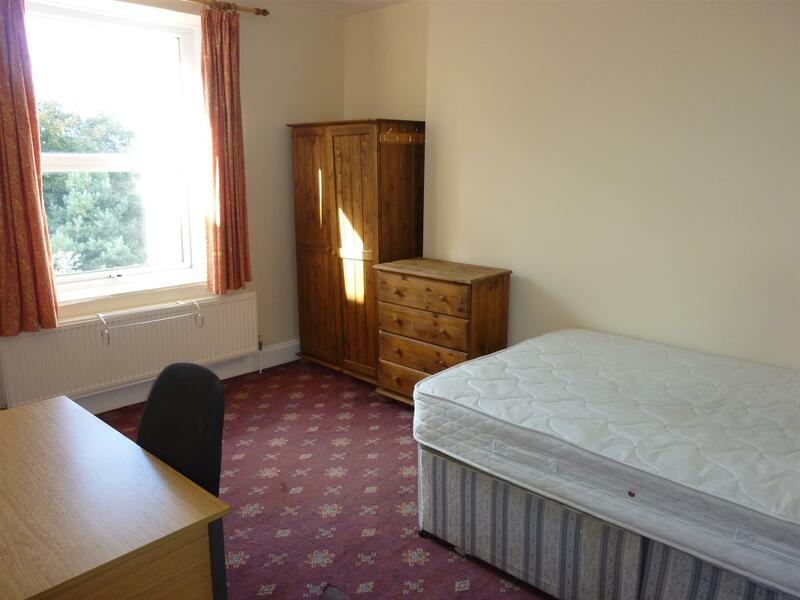 Superb condition, superb location and 10 large bedrooms all with double beds. 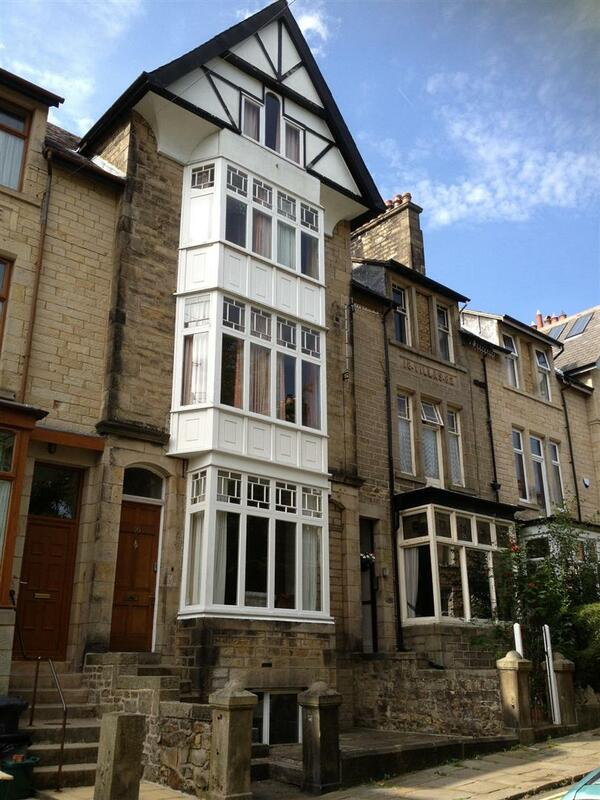 Viewing is ABSOLUTELY ESSENTIAL for this property - the photographs really don't do it justice. 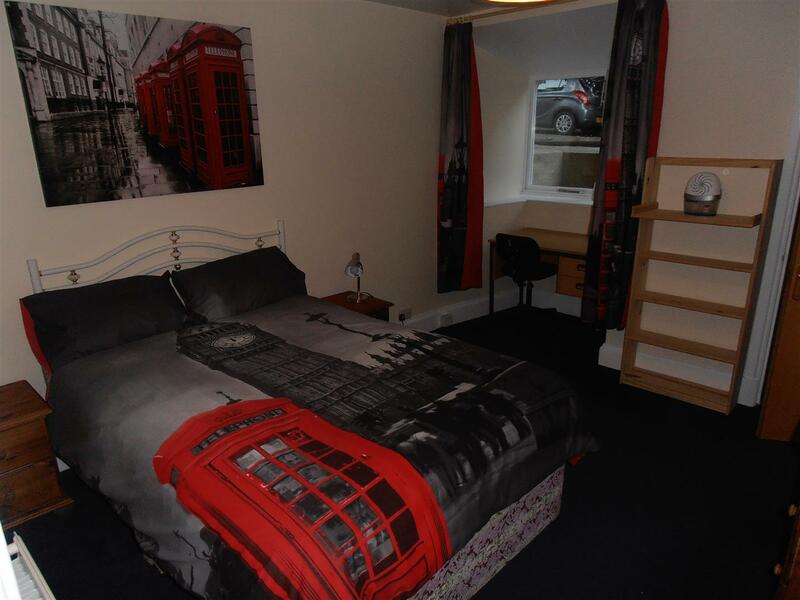 Rents include all bills including wifi. 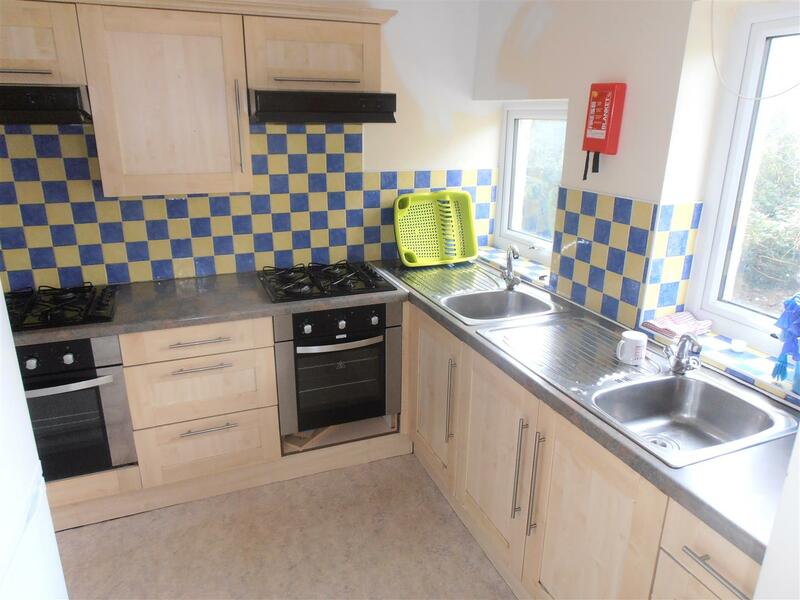 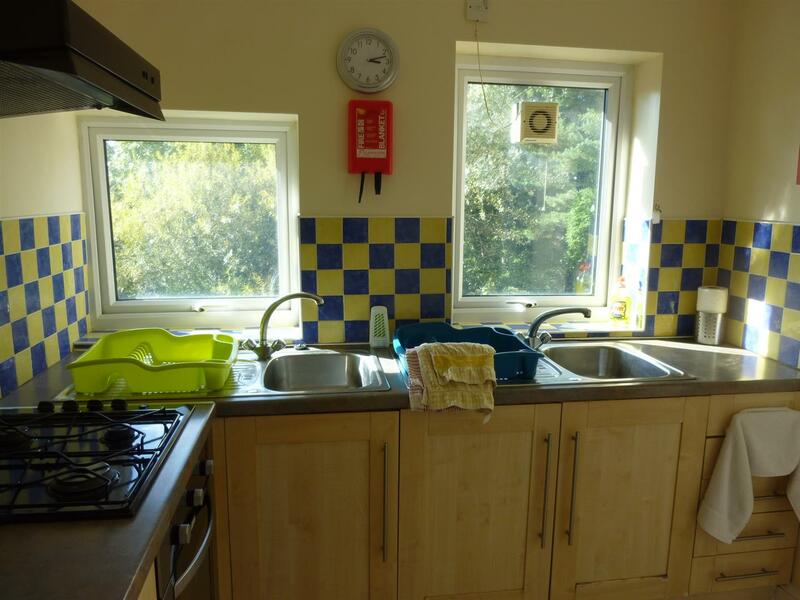 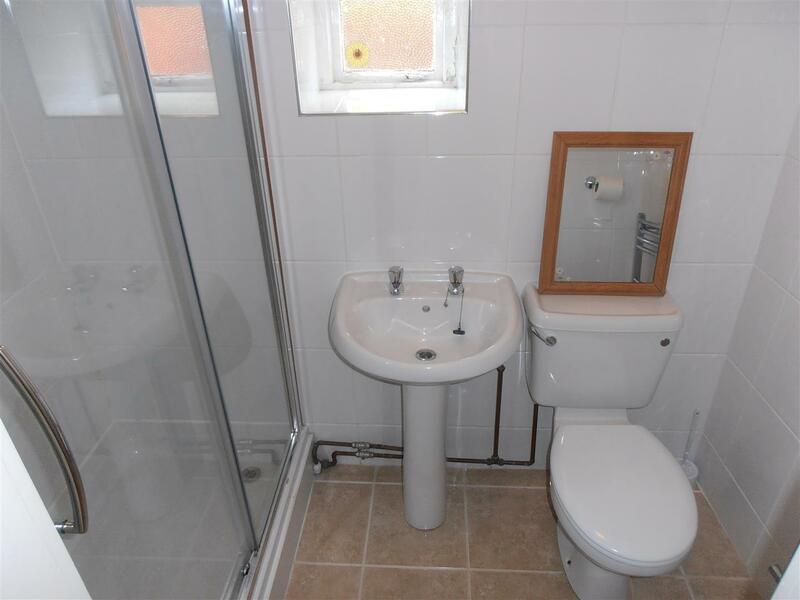 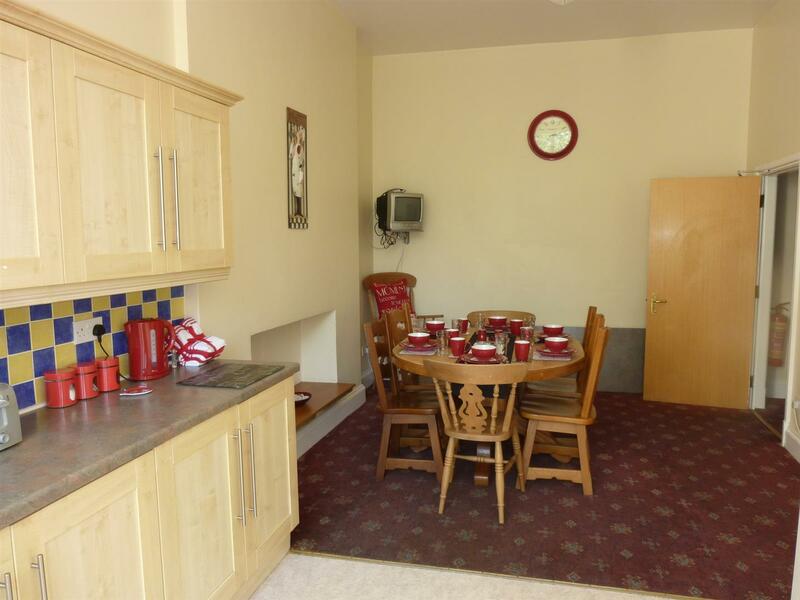 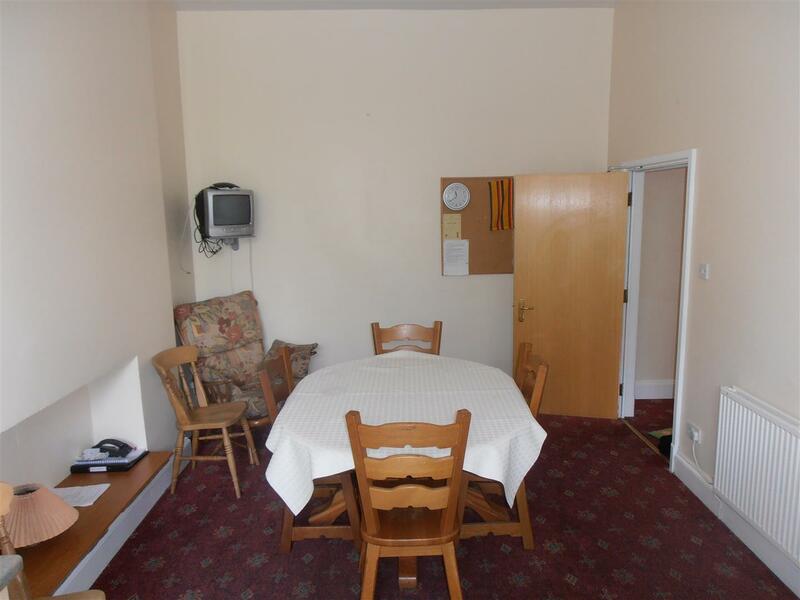 Fully centrally heated, 3 bathrooms with showers, huge communal room with flat screen TV and huge kitchen diner with 2 x fridge-freezers, 2 x sinks, 2 x freezers.